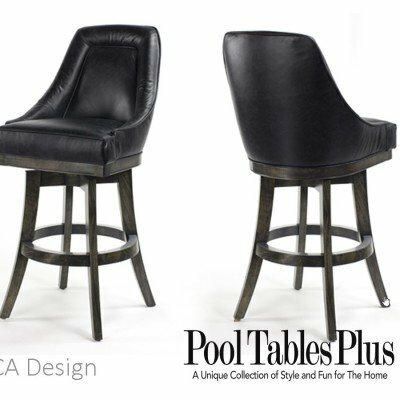 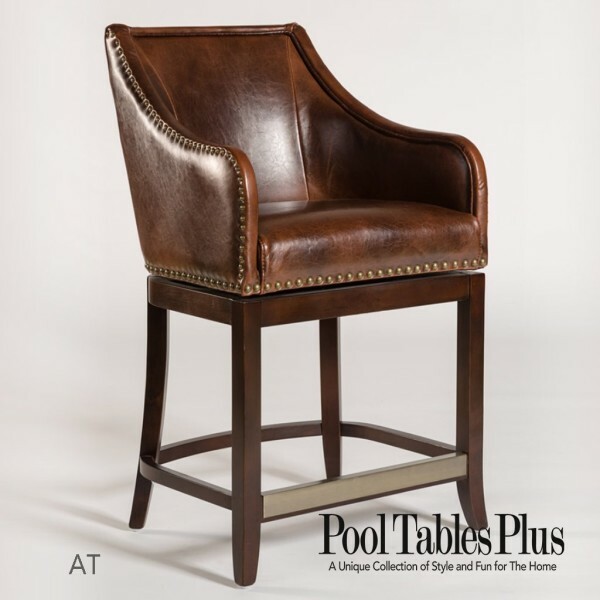 The Prestwick Swivel Bar or Counter Stool in Antique Brown Leather features the perfect balance of style and reliability. 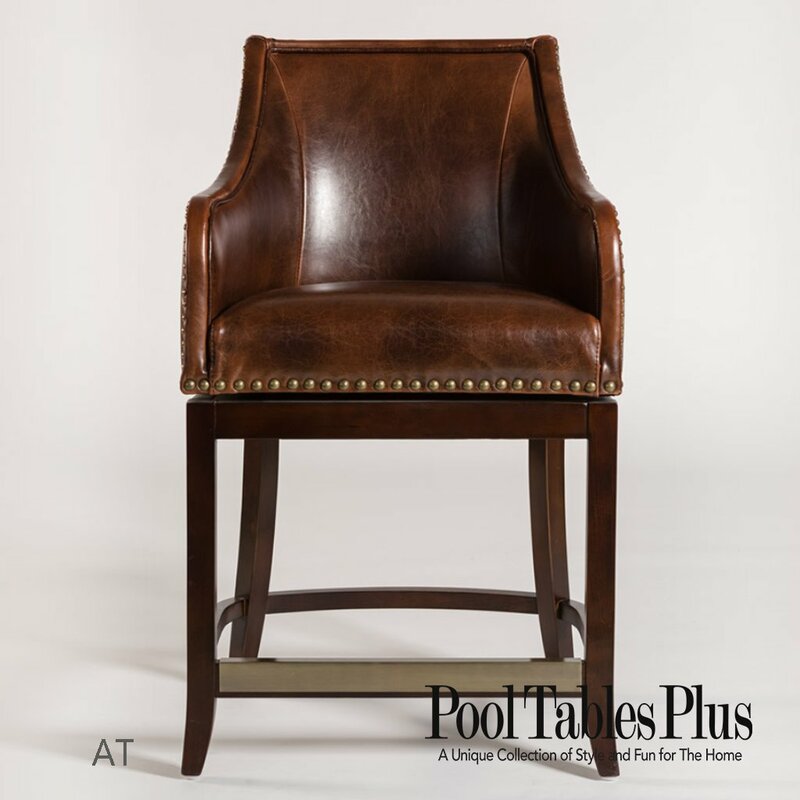 The beautiful blend of the warm leather and mahogany finish creates a rustic and distinct appearance that is sure to improve any decor. 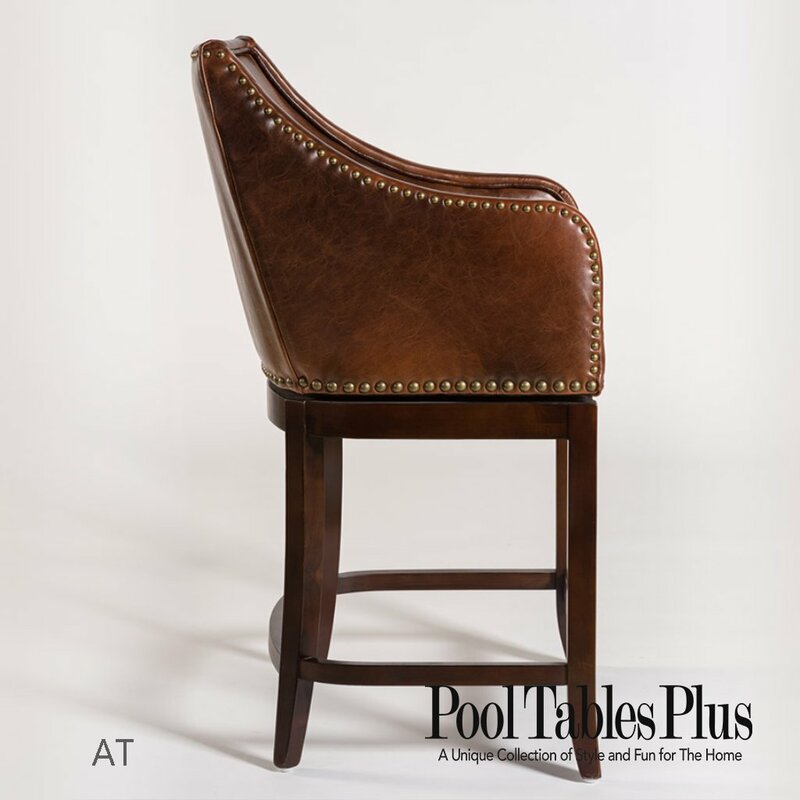 The design is kicked up a notch with the elegant nail head trim, which balances everything out wonderfully. 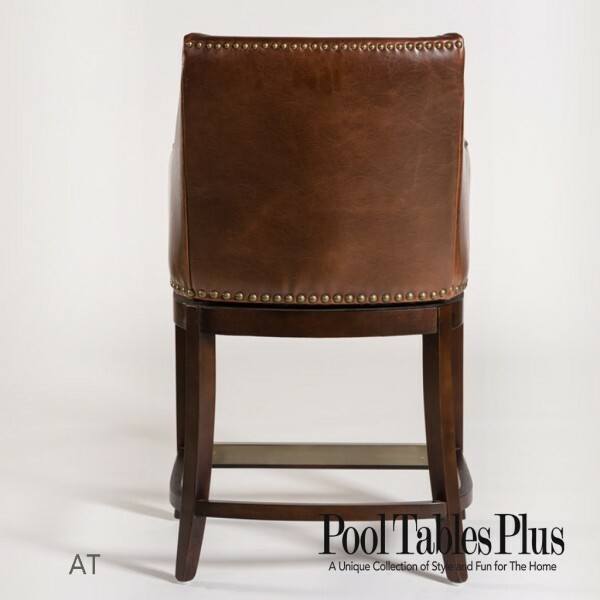 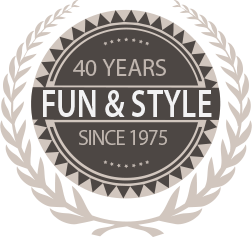 The Prestwick Swivel Stool has tapered legs to complete the stylish appearance, and to provide reliable stability for the design. 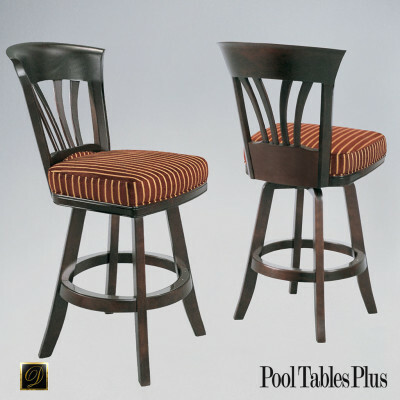 The strong wooden build is full of natural strength and durability.